We stock a wide range of gas connectors and couplings here at Grasshopper Leisure, which are all suitable for use in your motorhome, caravan, or campervan! Explore the great outdoors with peace in mind that your gas system is safe. 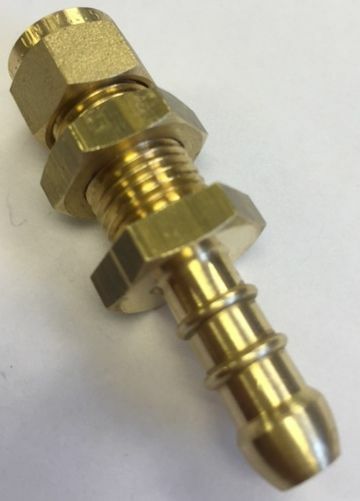 This Gas Connector 8mm Nozzle Y Piece is capable of running two appliances from one gas source. It fits a standard 8mm gas hose. This Gas Connector 8mm Rubber Hose T Piece is the perfect solution for your gas system. Ensure your gas appliances run smoothly during your outdoor adventures with this Gas Connector 8mm Rubber Hose T Piece - ideal for your campervan, caravan, or motorhome! This Gas Connector Fitting 1/4" - 5/16" Straight Coupling is ideal for use in gas fittings in your caravan, campervan, or motorhome. 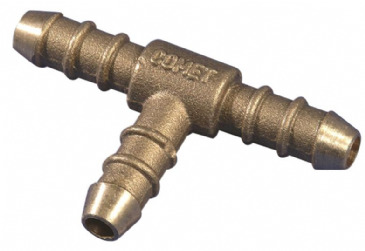 This Gas Connector Fitting 8mm (5/16") Bulkhead Nozzle is ideal for copper to rubber hose connection. It is perfect for use in your motorhome, campervan, or caravan. 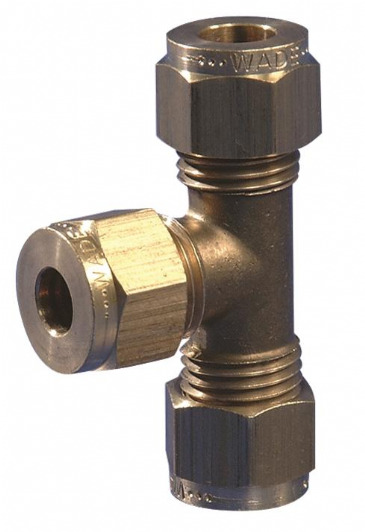 This Gas Connector Fitting 8mm (5/16") Equal Elbow is ideal for copper to copper gas connections. It is perfect for use in your campervan, caravan, or motorhome, and is an easy to add gas connector. 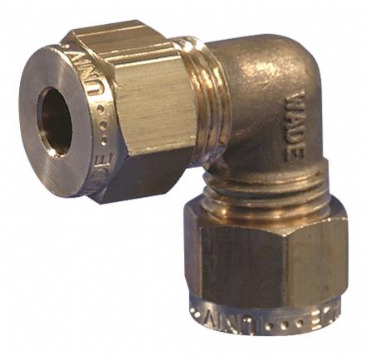 This Gas Connector Fitting 8mm (5/16") Equal T is ideal for copper to copper connections. It is perfect for use in your motorhome, caravan, or campervan, as it is an easy to add piece of gas fitting equipment. 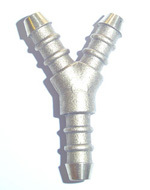 This Gas Connector Fitting 8mm Straight Coupling is perfect for copper to copper connection. It is ideal for your motorhome, campervan, or caravan.